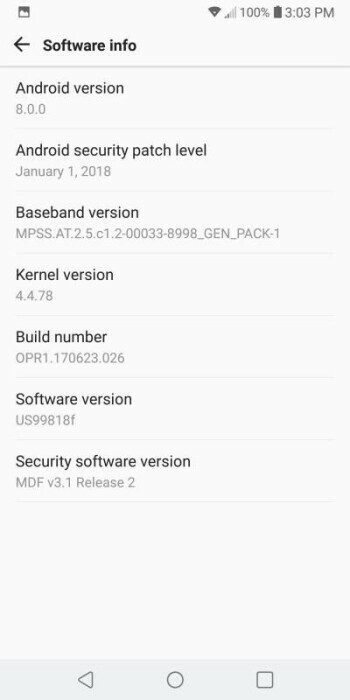 For LG V30 users in the USA who have been waiting for the Android 8.0 Oreo update, am glad to tell you guys now that the wait is almost over as LG officially kicks off the Oreo beta program for V30 users in the United States, this is coming not long after the company opened the beta program for South Korean users. The beta program is currently opened only to V30 users with the unlocked version of the device. The beta testing is actually opened to unlimited number of users which means anyone in the USA with the unlocked version of the phone can also join in. The update also features the latest January Security patch as well as a load of other new features and improvements. It's worth mentioning also that this beta update is available to users in South Korea and America only for now but might be extended to international users in the nearest future. If you don't want to try out the unstable version then you might just wait for the stable version which might come out soon as this beta update is expected to be buggy.